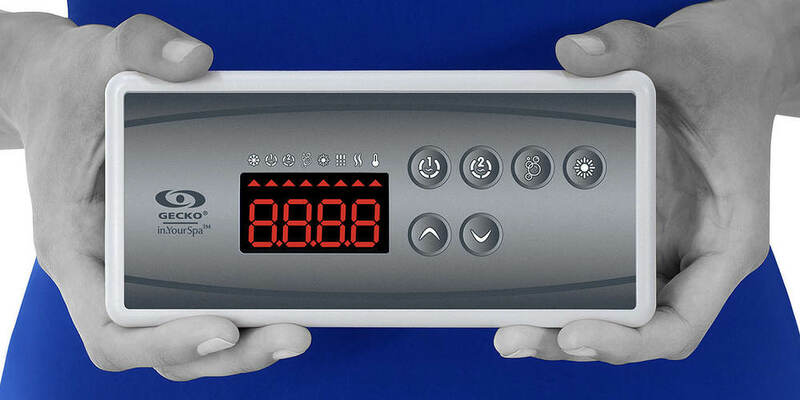 Gecko’s LCD and LED series of advanced keypads feature a various profile configurations, large displays and menu-driven or streamlined interfaces to let users control all functions and programming of not only their spa system but also peripheral accessories. 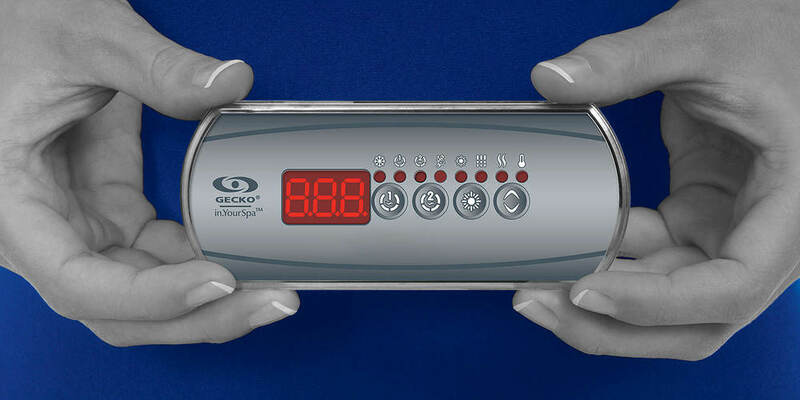 10 keys, large LCD display and streamlined interface for Gecko’s X, Y and Class series of control systems. 10 keys and large LED display with indicators for Gecko’s X, Y and Class series of control systems. 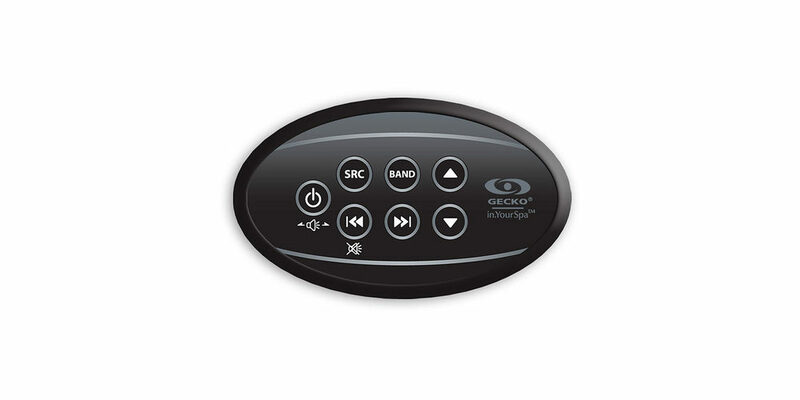 Auxiliary keypads designed to be installed as a second keypad on larger spas and dedicated keypads to control value-added accessories like Gecko's in.stream streaming audio station.